Nestling in the heart of the vineyard, the Guest Houses welcome you on an exceptional site. 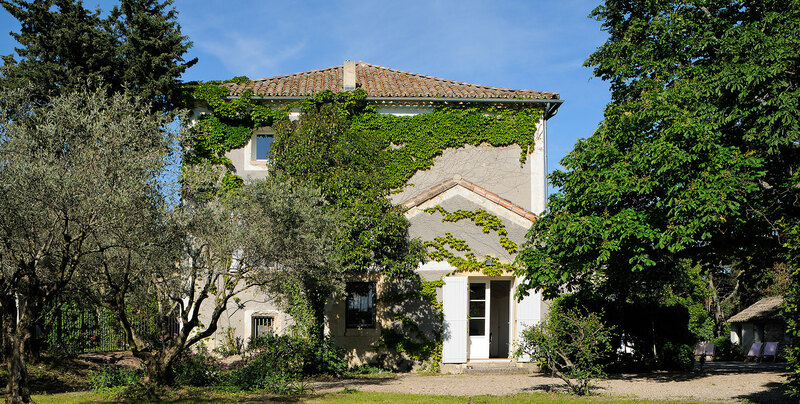 A path leads you amid the vines to the elegant garden and the traditional Provencal houses. 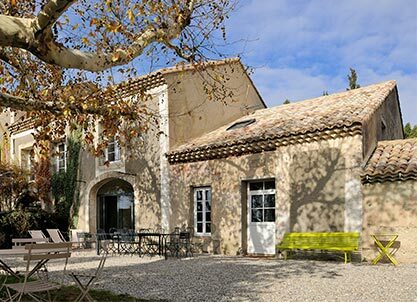 The outdoor living area is typical and traditional of Provence and offers an environment where you can relax in a pleasant and peaceful setting. 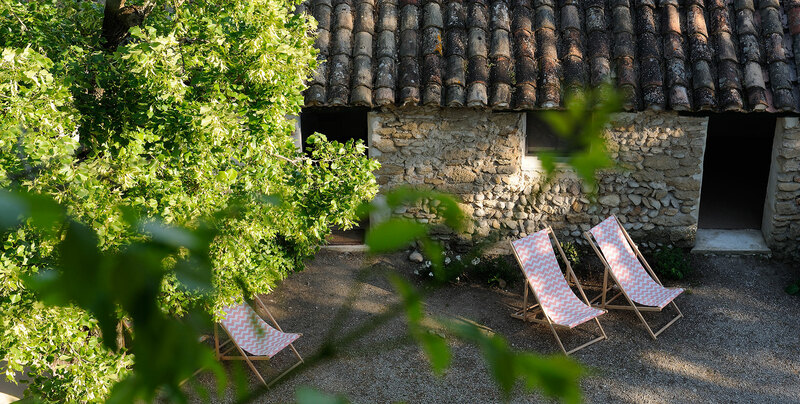 Rocked by the song of the cicadas, you can but fall under the charm of authentic Provence. 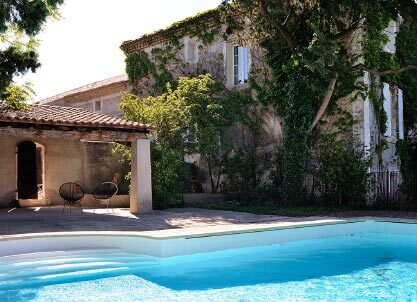 Each house –the Bastide and the Mas- is sheltered by the same façade but has its own characteristics and can be booked separately. They are surrounded by the gardens, with their olive-trees and horse-chestnut, the swimming-pools and, above all, the vineyard which contribute to the peaceful and pleasant atmosphere. 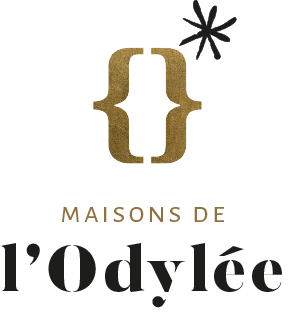 Odile’s universe is a blending of luxury and design which gives the indoor space a comfortable and sunny look, a pleasant introduction to the attractive Art de Vivre in the vineyards of the South of France. During your stay, you will be able to visit the estate and taste our wines. 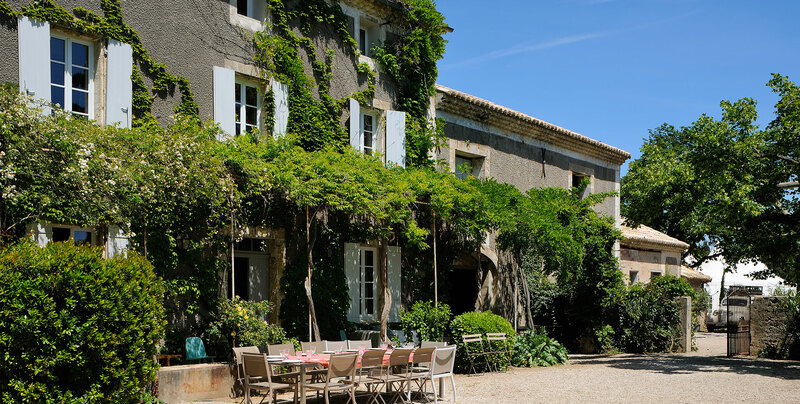 Each house can be booked separately and exclusively and, behind the one façade the Bastide on one side and the Mas on the other have their own personality. 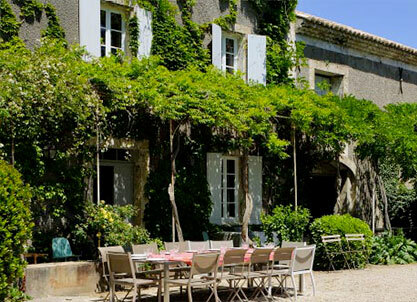 The Odylee Estate is a winery located in the South of France in the heart of Provence. 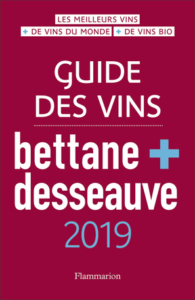 Created by Odile Couvert and her family, it produces a whole range of red, white and rosé wines having the Côtes de Provence Appellation Protégée. You can also spend a few days on the estate and discover the Odylee Guest Houses which offer up to 35 beddings.